I’m a chemistry professor, a novelist, an Iowan. When I was a girl my high school guidance councilor told me that women couldn’t be scientists and so of course that’s what I wanted to be. 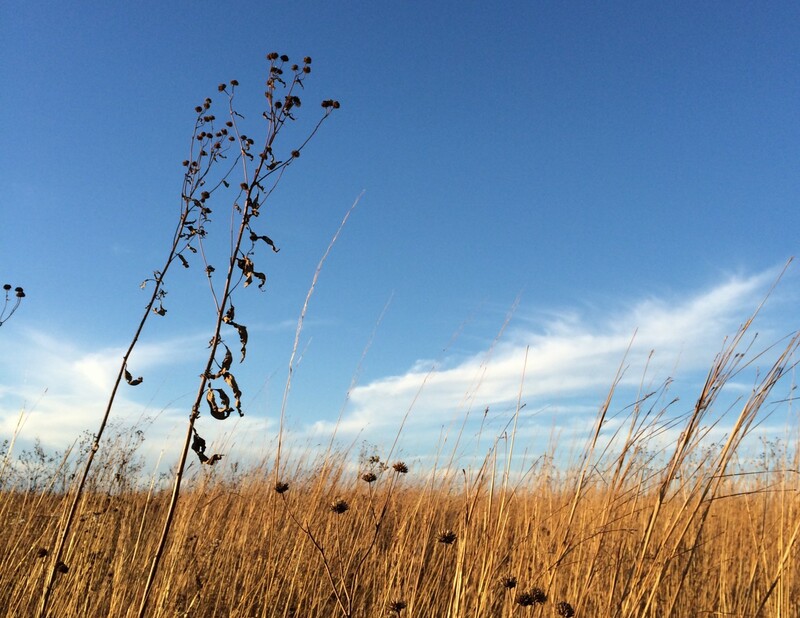 I went to the University of Iowa–I’m not one to roam–and studied both chemistry and creative writing. I live in the small town of Pella in an old house that needs fixing up and I fear I’ll never escape. Like the women in my family before me (K haplo group by the way), I can make a home so cozy that it’s like a black hole. Writing is a way for me to free myself from and laugh about this place–Iowa– where there are more hogs than people. An intelligent friend once urged me to flee the country and I didn’t. I was caught up in motherhood and the chemistry I was doing at the time. Perhaps that’s why I now see absurdity at every turn and have a particular sympathy for female protagonists in unsupportive societies. 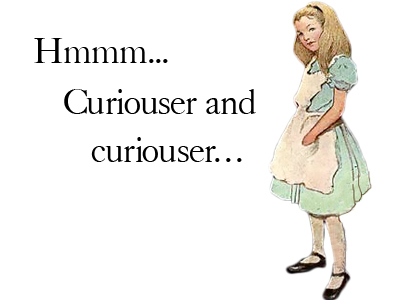 I’ve always been “curiouser and curiouser”. Chemistry is my profession and I love being a chemist and understanding what’s in stuff. Like any nerd, I’m glad to talk about it, too. Follow me on Twitter here and I’ll follow you back. I post about science and women’s rights and now and then about books. If you’re more of a Facebook fan, go here. My latest novel is Mixed In. I’m the author of Natural Attraction, a science based tale set in 1871. Follow Clementine’s adventures as she chases her dream of being a naturalist when society stands against her. I’m also a chemistry professor and with the help of my students have developed a lab manual that uses low hazard chemicals. Cleaner, Greener Labs provides fifteen safer, greener labs for teaching chemical analysis. Take a peek at my students performing these labs on Instagram here. You can read one of my short stories, the inspiration for Mixed In, here. Thanks for following my author blog, Catherine. I haven’t been very active on there. There is more on my Author Central page at Amazon. Better yet, take a look at my revamped website. http://www.craftnomad.com It’s a work in progress. I just uploaded a new theme, so somethings are still a bit wonky. But all the posts are there.